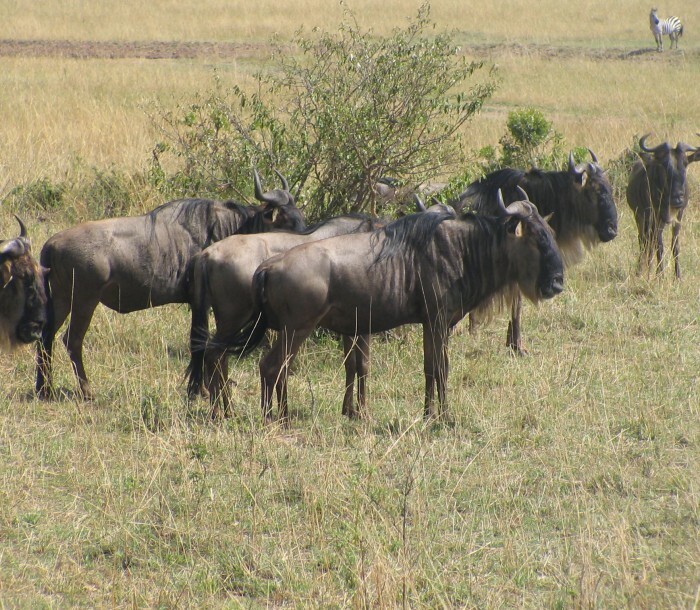 You will be picked at 8.00am from your hotel and briefed regarding your safari. Later proceed to Masai Mara Game Reserve; the unspoiled Savannah! Arrive in time for lunch. 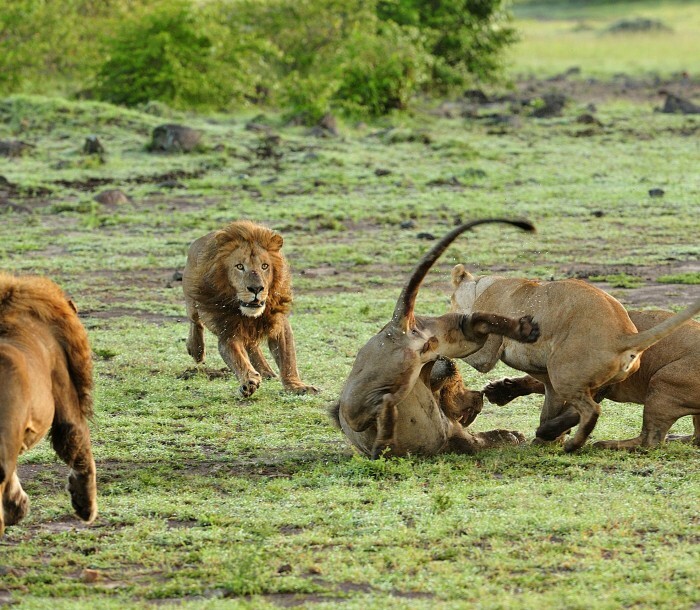 This will be followed by our first thrilling afternoon game drive. 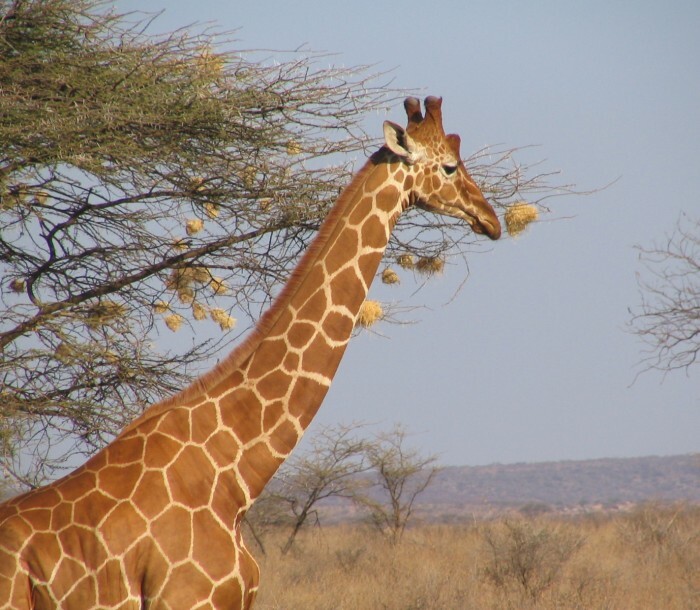 This immense open grassland dotted with flat-topped acacia trees; you will have the opportunity to observe the magnificent game of the African wild in their natural habitat. 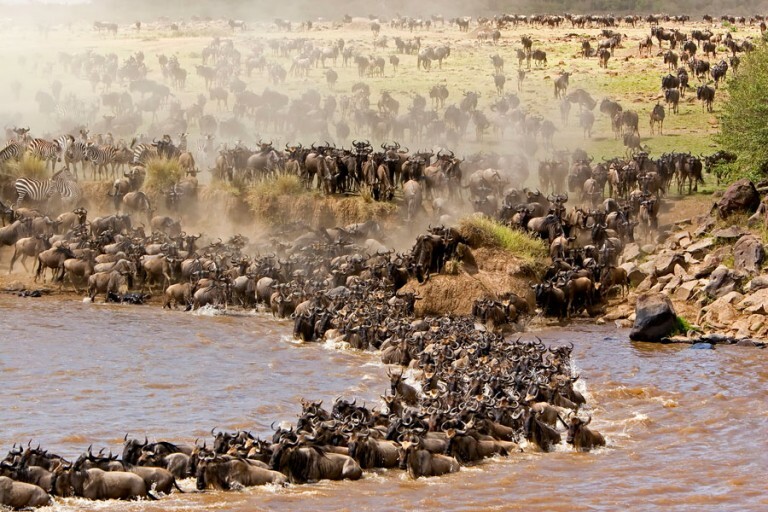 Maasai Mara (Masai Mara) is situated in south-west Kenya and is one of Africa’s Greatest Wildlife Reserves. Together with the Serengeti National Park in Tanzania it forms Africa’s most diverse, incredible and spectacular eco-systems and possibly the world’s top safari big game viewing eco-system. It is one of the 8 wonders of the world. Depart for an early morning game drive at 6.00. Early morning are lovely moments to see the nocturnal animals trying to get the last catches before they go to sleep. This is also best moments to see the glorious sun as it rises. Return to the camp for buffet breakfast. The rest of the morning spend at leisure. After lunch relax before getting ready for afternoon game drive which starts at 4.00 pm. After breakfast, you will drive back to Nairobi where you will be dropped off at the airport for your onward flight home.